Can tow up to 1500 lbs., while the Rogue can only tow up to 1000 lbs. 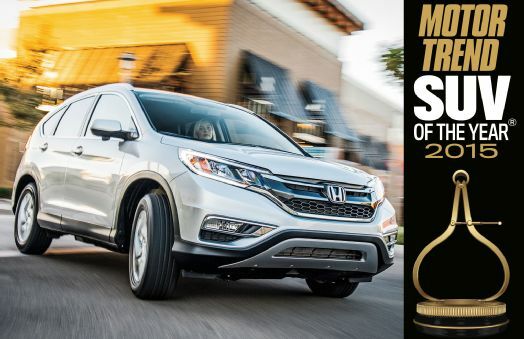 At Benson Honda, we think you can’t go wrong with the 2015 Motor Trend SUV of the Year. If we’ve convinced you there’s more to love about the new CR-V than the competition, we hope you’ll take a look at the available CR-V models at Benson Honda!